What do you do when you have some downtime? I don’t mean just-dropped-the-kids-off-at-school-and-I-have-20-minutes-to-drink-my-coffee downtime, but more like sitting at the doctor’s office, riding the bus to work, waiting in the pickup line at school, track practice ran over by 20 minutes (again!) kinds of downtime. Or, the “it’s the 11th of day of Christmas holidays and I just can’t take my kids spending any more time in front of a screen” sort of downtime. So, what’s the best way to use THAT kind of time? 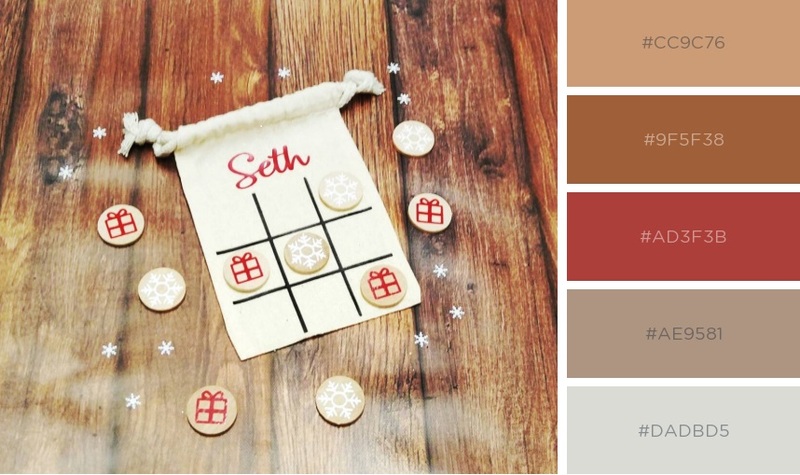 We’ve created a gift guide to help you out! Because I hate being bored! Besides, having to stare at the wall or twiddle my thumbs or listen to the weather on the car radio are all a GIANT waste of my time. I want to do something FUN! And since we think this problem probably faces just about everyone from time to time, we thought we’d create this gift guide and share our favorite boredom busters to give you ideas for something fun and/or fulfilling and/or giggle inducing to fill your time that might otherwise be spent trying to flip coffee creamers into the closest trash can. We love this stick-in-your-purse size tic-tac-toe set! Even cuter that you can have it personalized (for your kids, or for yourself)! Those moments when your phone has been drained by too much Minecraft have never looked so fun! Ok, so no surprise here — we’re fans of coloring pages! We particularly love this one because it combines two of the best stress-relievers we can think of: coloring and nature! Check out the detail on these pages: I’m 99% sure you’ll find your favorite critter hidden in there! Yep, guilty: we’re obviously coloring fans! And we are swooning over these (downloadable!) literary coloring pages! With quotes from some of our favorite classics (HP counts as a classic by now, right?) 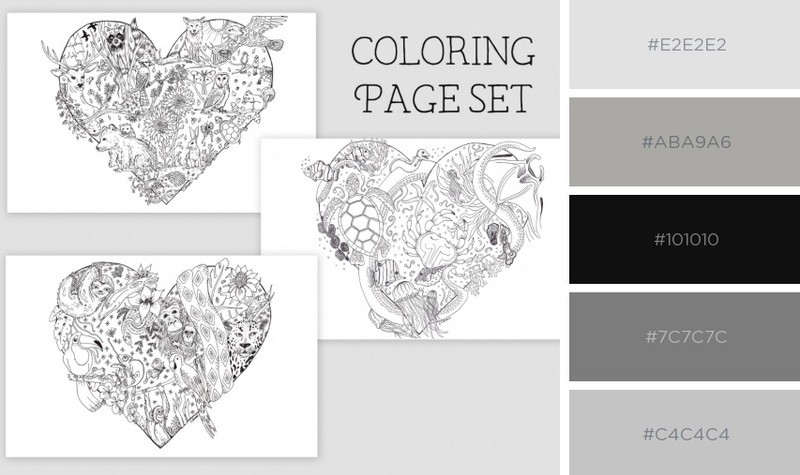 and gorgeous illustrations to keep your mind and hands busy, you’ll love whiling away the moments with the coloring pages! If you’re anything like me, you have to feel inspired by a jigsaw puzzle to get wrapped up in completing it. Creating the beautiful image really only gets me going if it’s something I *want* to see, you know? 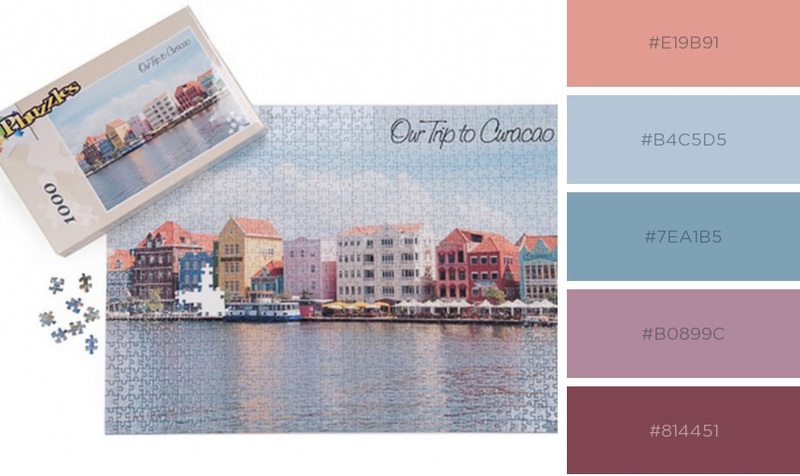 Enter this Personalized Photo Jigsaw Puzzle! Have any favorite photo memory turned into a 1000 piece puzzle, and create a special memory or truly personal gift. 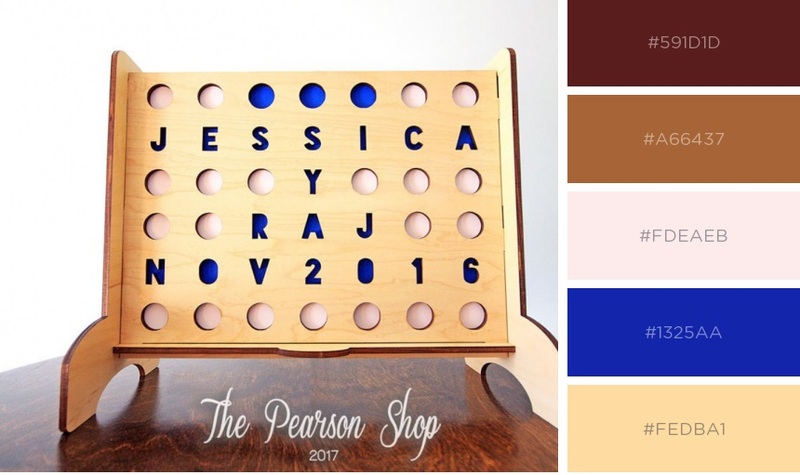 This is SUCH a cool idea to give a great gift that is personal and fun: a Personalized Connect 4 Game! This would be great to commemorate a special event, or just as a special family gift. What fun! … we’d be crazy if we didn’t mention a good old-fashioned coloring book featuring something meaningful to you in our gift guide … like maybe your college or sorority! Whatever you choose to beat your boredom, let us know! Did our gift guide inspire you? Or do you have something even better that could inspire us? 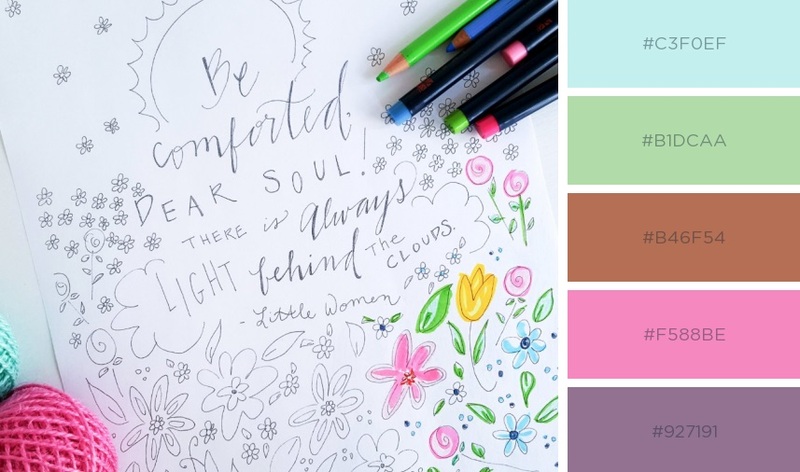 Send us an email, leave a comment, tag us on Facebook, Twitter, or Instagram, or join the fabulous Craft and Color Club on Facebook to share your favorite ideas! We love to hear from you!